Good times and chill vibes are blooming all across the Golden Gate National Parks, with fun volunteer activities, wildflower season, picnic days, and an epic park party for a great cause. Spring ahead and discover the scenic and sensational events in the next couple of months! 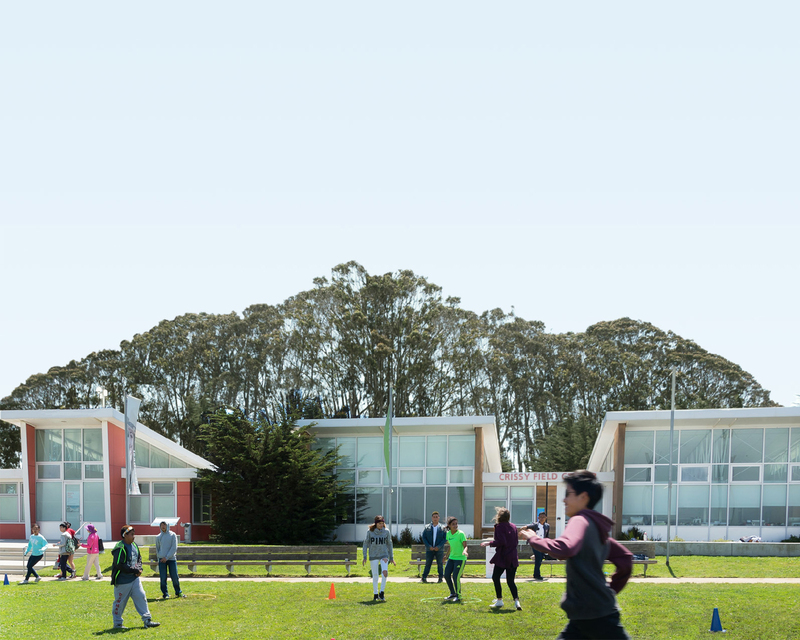 Crissy Field Center will honor four Bay Area individuals and collaborative groups with its annual Community Heroes Award on Saturday, May 2.